After 2 or 3 years, pressure treated wood needs to be cleaned or washed before adding a protective coating. 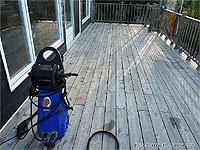 For this maintenance task, you will need to purchase a deck wood cleaner and use a pressure washer. 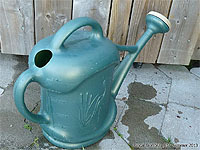 Firstly, purchase a proper wood cleaner and mix the cleaning solution. 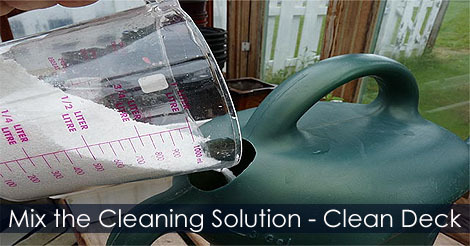 Learn how to mix the cleaning solution for removing mold and mildew on a deck.